The fact is that Jesus taught the Jewish people nothing that they did not already know. The rabbis taught against anger, making sure to point to the Scriptural source for their teaching (b. Nedarim 22b, based on Ecclesiastes 7:9). Any body with any real brains would know that ‘Yeshua’, as a Jewish rabbi would use Judaic methods in conveying His teachings to His listeners. You are correct that Christianity often believes and teaches that Yeshua’s (Jesus’) teachings were new and unique, but that is due to unproper hermenuetics, lack of historical research, and sometimes their antic-Semitic approach to the Gospels. Yet, your position that everything Yeshua taught was already taught and completely understood by the average Jewish citizen is a stretch! Whether you believe Yeshua to be just another rabbi or the HaMashiach, we should give Him credit for the uniqueness and power in His teaching and preaching. First….biblical and historical records clearly show that His life and teachings moved a great many a Jew during His lifetime and caused much debate among His people, because in it was a deeper and fresh approach to living out the Torah! 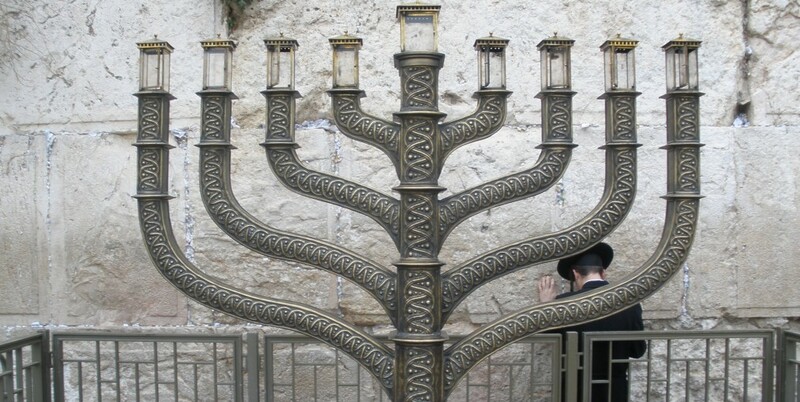 We can all debate, believe in, reject, curse, or follow His teachings, yet one fact remains…….He was one of the greatest rabbis within the history of Judaism and started the Judaic sect known as Netzerim (Nazarenes) aka …Ha Derech (The Way), which has influenced billions since His death around 30 AD. 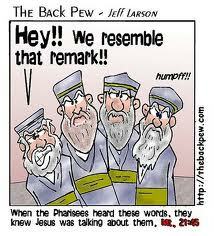 Rabbis as we now know them didnt exist until after the temple was destroyed in 70AD, long after Jesus died.